So the last week of October is upon us, and I just realized I have not baked a single pumpkin creation yet! I blame the 80 degree weather…oh, California, how I love thee. Anyway, in honor of Halloween, and autumn, and my birthday (which is today!) 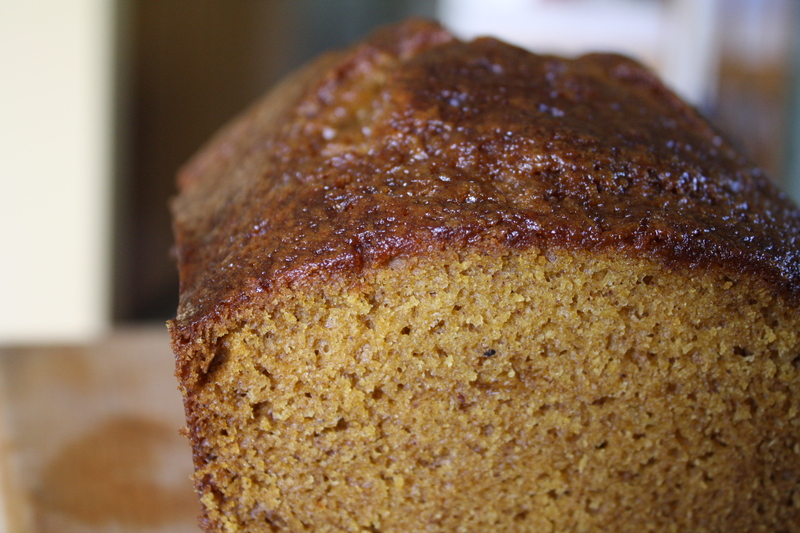 I give you my first pumpkin recipe of the season: Maple-y pumpkin loaf! I have always been a huge fan of Starbuck’s Pumpkin Loaf, splurging on all those calories once or twice a year. This year, I decided to make my own homemade version, with the addition of maple syrup, a fabulous fall flavor. This loaf is moist and delicious, with a subtle maple flavor. So fall! After making delicious dark chocolate cupcakes, I was left with an almost a full carton of buttermilk in my fridge. 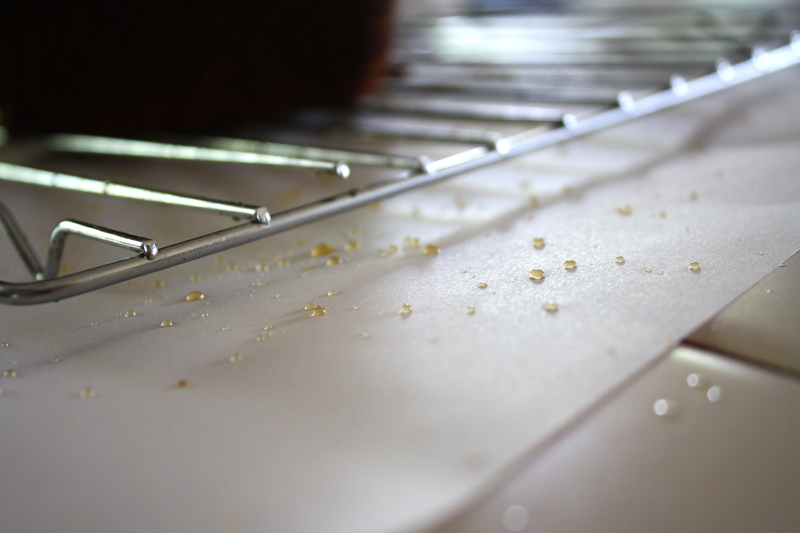 I try not to let things go to waste – especially things that are a main ingredient in delicious pancakes! 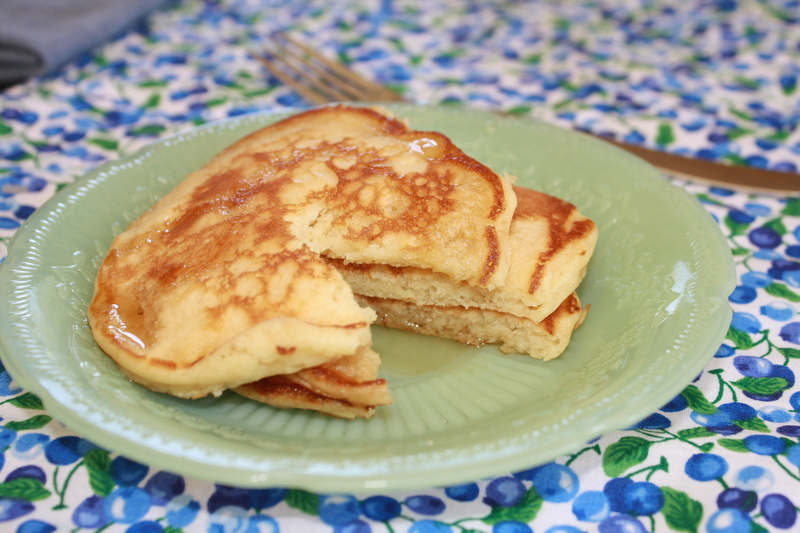 The kids had Zoo Camp this week, so I didn’t start nannying until 11:45 – the perfect time to make pancakes from scratch! I searched through many recipes, looking for the “best” – I settled on Martha Stewarts’. 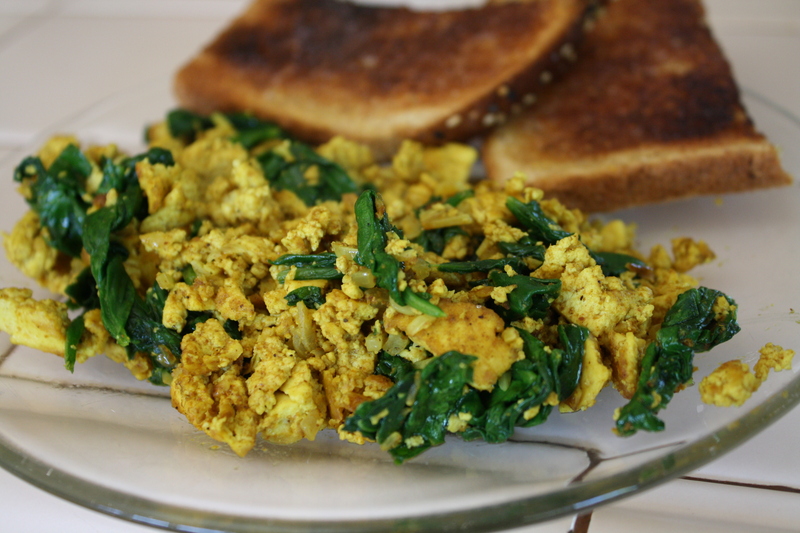 Cliche, I know, but she knows her stuff…and the recipe uses 3 cups of buttermilk, so I was able to use all my leftovers! In my opinion, they were delicious – but not the best. 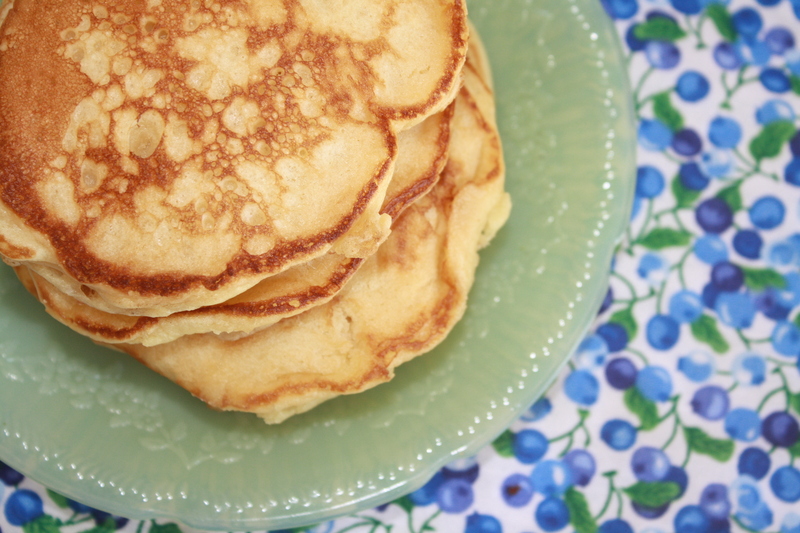 They were really, really soft and I think I prefer my pancakes a little less so – a bit drier, perhaps, and lighter. This isn’t to say that I didn’t eat about six of them. Before my Grandpa Z passed away, he would make strawberry rhubarb jam every summer. Some of my fondest summer memories involve lots of jelly spread between two slices of soft white bread. I still have a jar hidden in the cupboard…I haven’t opened it, because I don’t want to let go of that one piece of summer that represents not only the memory of my Grandpa, but also his love of cooking and baking. How long does jam last? Maybe I can share it with my kids some day. I bet the recipe is around, too…. Before today, I had never used rhubarb in my own cooking, and I wasn’t even sure how exactly it tastes – I just knew it was known for going really well with strawberries. When I saw it at Avila Valley Barn yesterday, I knew I needed to try it out…and today scones answered all my questions. Rhubarb is sweet, but with its own distinct flavor. 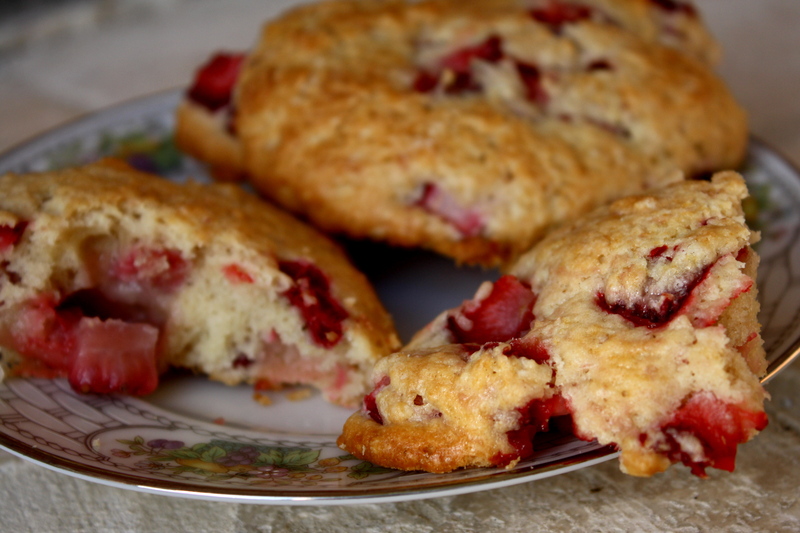 While baking in the scones, both the rhubarb and strawberry became very soft and delicious.